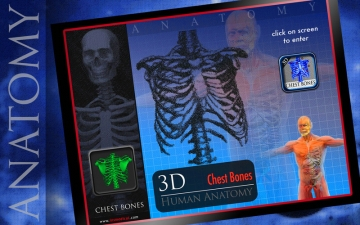 3D Chest Bones | Mac App Storeのアプリ検索・ランキング BuzzMac! 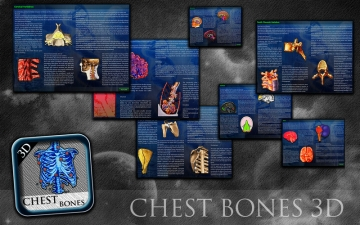 In this study: Anatomy of bones in the chest, showing each and every one of its parts, function, activity of bones in the chest. 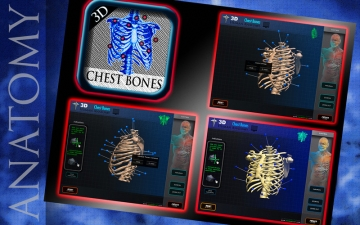 In 3D, you can see bones in the chest from all angles, digitized, with each of its parts, pin pointing, touching and open information. 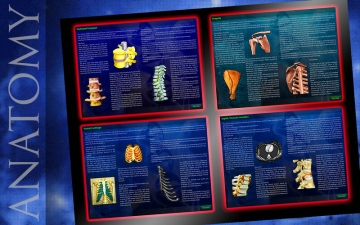 By click these pins, you can focus specifically on the part of bones in the chest, with illustrations, graphics, photos and detailed information about the area of the anatomy of bones in the chest. The bones of the chest can be rotated in all directions, just click on the pin to which you want the information, may also be able to zoom in or zoom out to see specific parts, textures, colors, dimensions, etc..